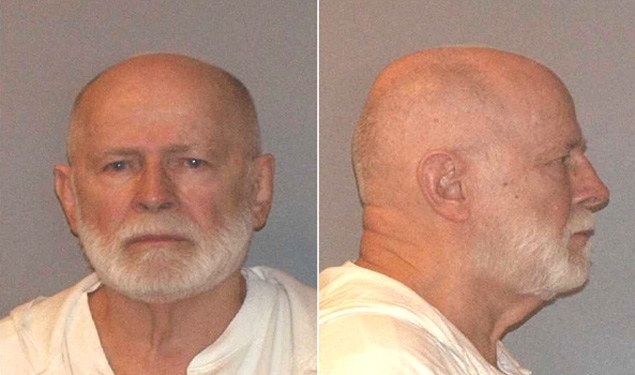 James “Whitey” Bulger posed for the above United States Marshals Service mug shots following his June 2011 arrest in California. A tip led FBI agents to the 81-year-old Boston gangster who was living in Santa Monica with his long-time girlfriend after spending 16 years on the run. Bulger is currently awaiting trial facing 19 counts of murder.